View cart “Bokashi bran” has been added to your cart. 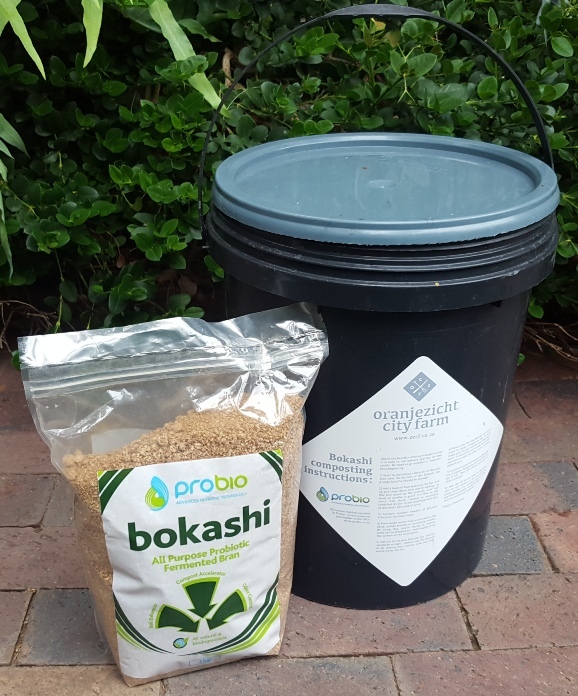 A 1kg size resealable bag of Bokashi bran and a 20litre plastic composting bucket. Buy both together and bring the bucket to the farm for an exchange to become part of our Bokashi Brigade! Bokashi composting uses a selected group of micro-organisms to anaerobically ferment organic waste. 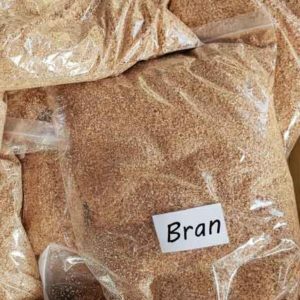 The micro-organisms are applied using wheat bran as an impregnation carrier, and are a safe, non-toxic compost starter. 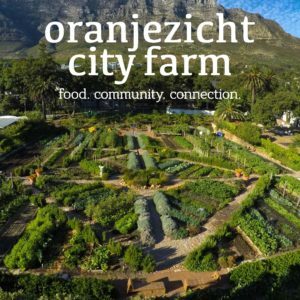 The fermentation process breaks the organic matter down in a process that is odour-free. Unlike more conventional composting systems, Bokashi systems will also break down heavier items like meat, fish and cheese. The bucket is the container for your kitchen waste and the Bokashi bran. Made of sturdy food-grade recycled and recyclable plastic, this bucket will safely hold the food waste as you collect it, and the tight sealing lid will enable the anaerobic fermentation process to happen without a hitch. 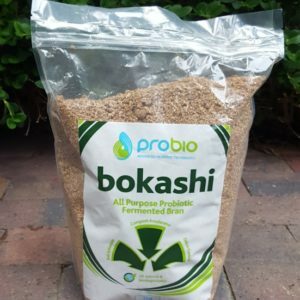 Bokashi ingredients: Wheat Bran, water, probiotic microbes, molasses, rock salt, mineral powder. Colours of buckets and lids may vary depending on availability. 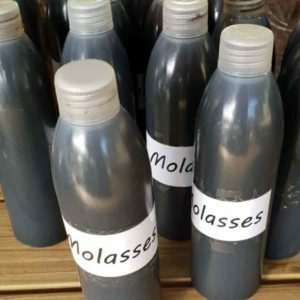 This product is for collection at the Farm. Hours of collection: Monday-Friday 8am – 4pm, Saturday 9am-12pm.